Salaries range from £22,000 (24,000 in London) up to £36,000 for certain stores. All vacancies will display a salary range so please check when you view our opportunities. We also pay a £4,500 additional premium for our managers that work nights. We’re busy transforming retail to make every customer experience a brilliant one. And our managers play a vital role in making it happen. 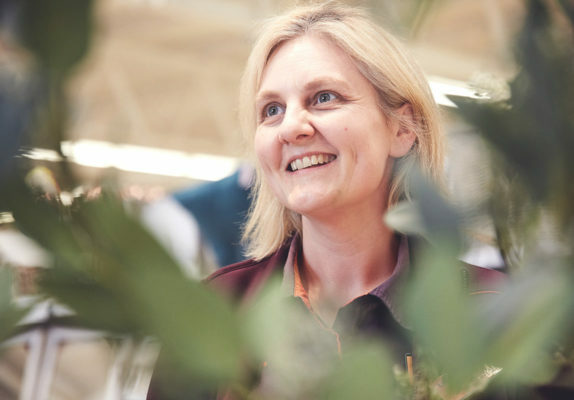 It’s why we’ve created brand new roles that reimagine what retail managers can do. Our managers are leaders, with the power to do what’s needed, and the freedom to do things their way. Guiding teams, and getting smart with tech, they make sure their store really performs. Exciting new roles like these call for role models. Whether you’re already working in retail, or new to it, you’ll be ready to inspire, up for a challenge and hungry to learn. You’ll share our passion for making each and every customer’s day. And while you’re helping Sainsbury’s to lead the way in retail, we’ll help you to be the leader you want to be. Whilst we have a number of daytime roles available, we are particularly interested in hearing from people who want to work nights. We know it can be a challenge juggling a busy life with working nights. Our full time shifts are 4 nights per week, meaning that you have more time to enjoy the things you love outside of work. If you are looking for more flexibility we also have a range of part time shifts available to fit around your schedule. (pro rata for part time shifts). Applying online should take no more than 20 minutes. You’ll be asked a few questions around leadership and judgment, and we’ll let you know straight away if we think you could be a good fit. The next stage is a short telephone interview with one of our team where we’ll explore more about your leadership, customer service skills and motivation for the role. We are experiencing a high volume of calls so you also have the option of pre-recording your answers to our interview questions if that suits you better. 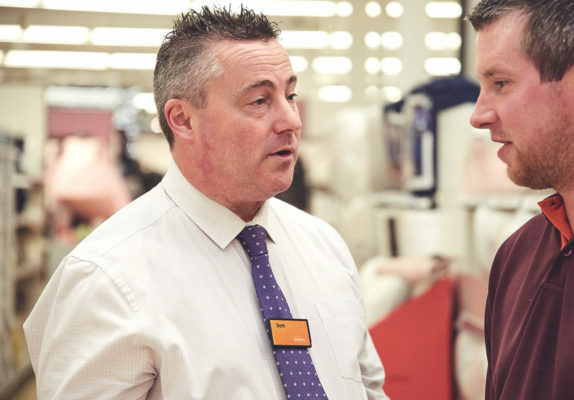 The final part of the process is an interview with a manager in one of our stores. It’ll give you a chance to see the store that you may end up working in and will go into more detail about your skills, experience and potential to be a great manager and leader. It will last about 45 minutes. The whole process should take no more than four weeks, and you can expect a telephone interview within two weeks of completing your application to join us.